The entrepreneur tradition in our family – and the love to our home region on the Baltic Sea-coast – goes back to the 19th century. My great-grandfather Daniel Giebel was master knife-blacksmith in Schwerin. My grandfather Paul Giebel led a iron- and home wares-store, which was taken over by my uncle Karl Stövesandt. My father Friedrich Wilh. 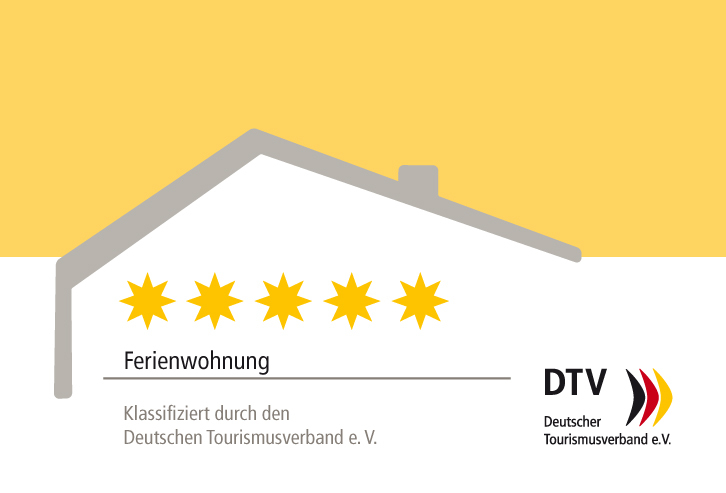 Giebel led a travelling agency in Bad Doberan, Kühlungsborn and Nienhagen and took care of vacation guests with his whole heart. After fleeing to the west, he was editor of the local newspaper ‘Unser Mecklenburg’ for 33 years. The German re-unification opened up doors to go back home – ‘Back to the roots’. 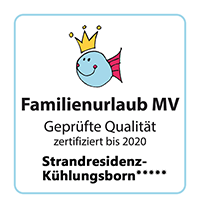 Near my childhood-town, my family and I built the Strandresidenz-Kühlungsborn: Our 5-star-house for guests, that enjoy the maritime ambience and excellent comfort. You are always welcome!